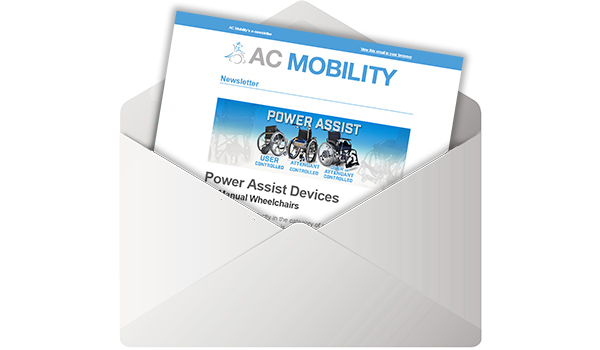 AC Mobility are proud to present an informative and practical training session featuring the Molift range of patient lifters, hoists and slings. Patient handling presents a real challenge for caregivers. Transfers can be uncomfortable and difficult for the client, as well as dangerous for the caregiver. In order to minimise the physical effort involved, patient lifters are used. With this in mind, it’s Molift’s goal to promote better caregiver and user health with a range of practical patient handling equipment. Andrew Cuddigy, representing Molift distributor Patient Handling, will guide you through the excellent Molift patient lifter range. There are two locations to choose from, one north and one south of the river. AC’s training workshops provide therapists with a great opportunity to receive training from industry professionals. 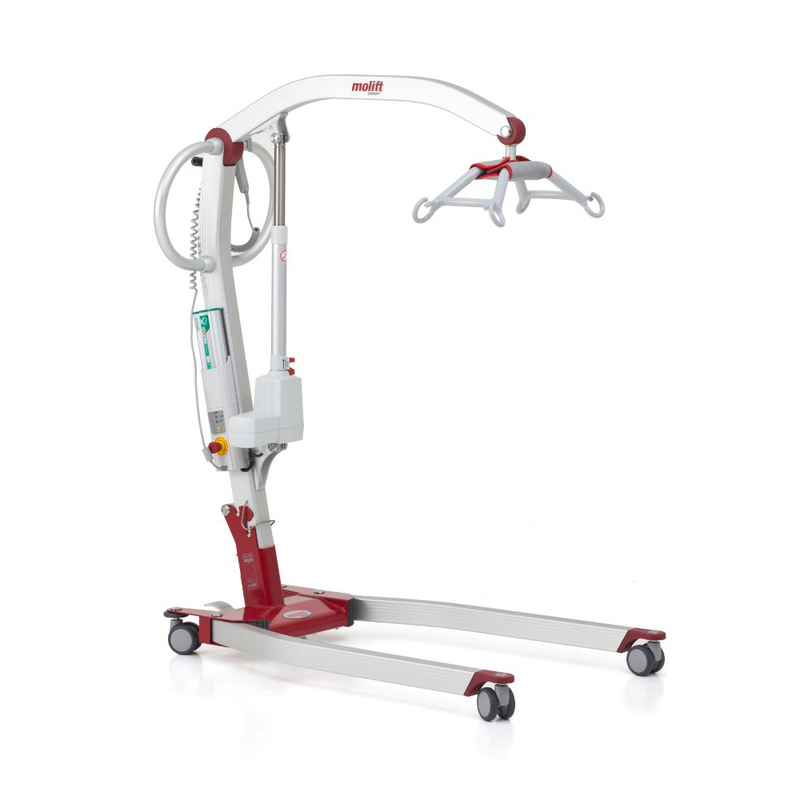 The Molift Smart 150 patient lifter is designed to give caregivers the best support and the best working environment. Molift’s goal is to provide equipment that makes moving and handling easy. Molift want to reduce the need to do heavy manual handling and lifting. With this goal in mind, the Molift Smart 150 portable lifter is designed to be easily wheeled and transported to where lifting and moving is needed. It has been awarded The Norwegian Design Council’s Award for Design Excellence. Just wondering if you are holding any upcoming workshops on hoists/slings for Occupational Therapists? Hi Sarah, no plans at the moment, sorry! SmartCrutch – why better than regular crutches?